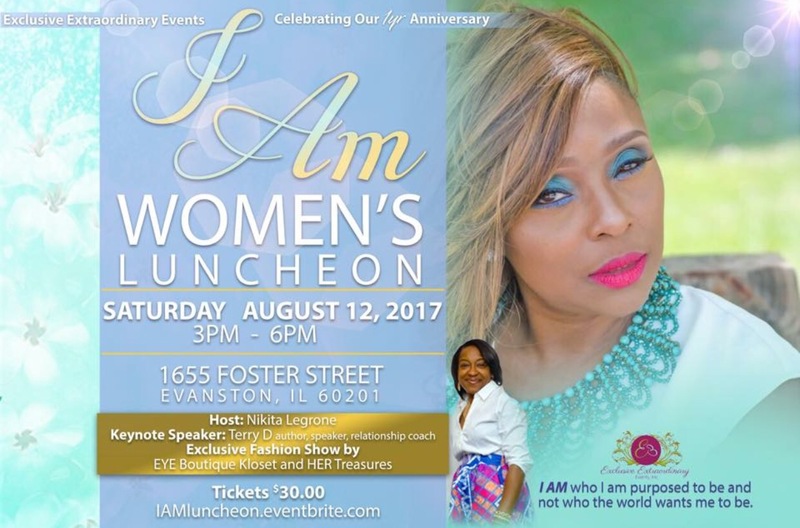 Events | IamTerryD BLOG with Relationship Coach, Terry D.
I will be the Keynote Speaker for the I AM Women’s Luncheon on, Saturday, August 12, 2017, hosted by Exclusive Extraordinary Events, with Nikita Legrone. DrG’s Singles Project LIVE!!!! reDIRECT!!!! reDISCOVER!!! rePLENISH!!! & Totally reCOVER!!!! 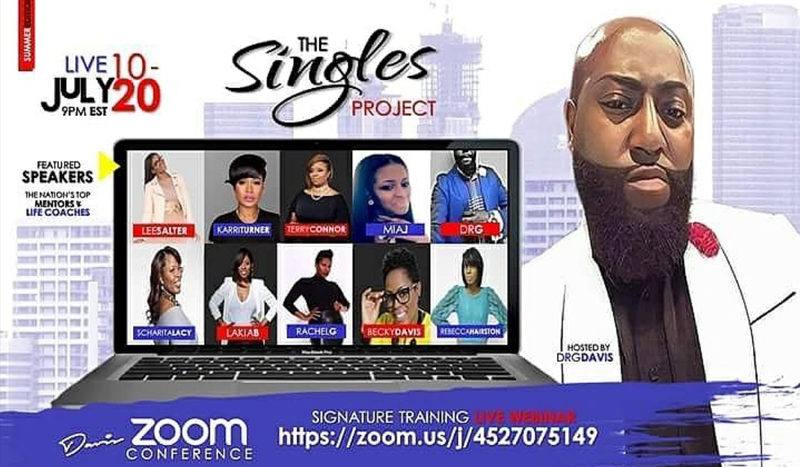 Singles Project BOGO SALE!!! Buy ONE & Get Your Bae a Ticket For FREE!!! Invest in Your Future… Take Action Now!! Learn the Tools and Systems that Guarantee Success From The Top Mentor’s and Life Coaches in The Country!!! Like Karri Turner, Becky A Davis, Mia Joyce, Rachel G. Womenofhealing, Lakia Brandenburg, Scharita Lacey, Lee Herron Salter, Terry D. and Rebecca Hairston!! 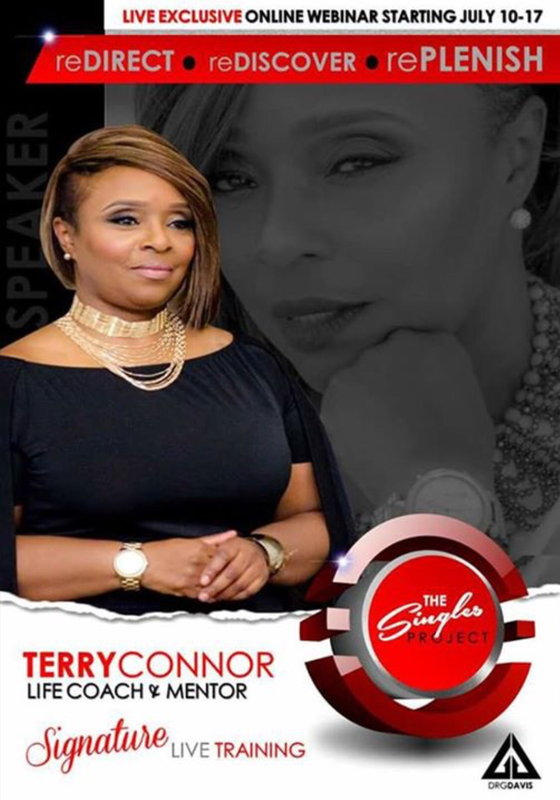 Join me on March 25th at the Unapologetically Me – Healing to Restoration Women’s Luncheon being hosted by Nikita Legrone of Exclusive Extraordinary Events. As the Featured Keynote Speaker, I will share tools with women on how to be bold and unapologetic in 2017. 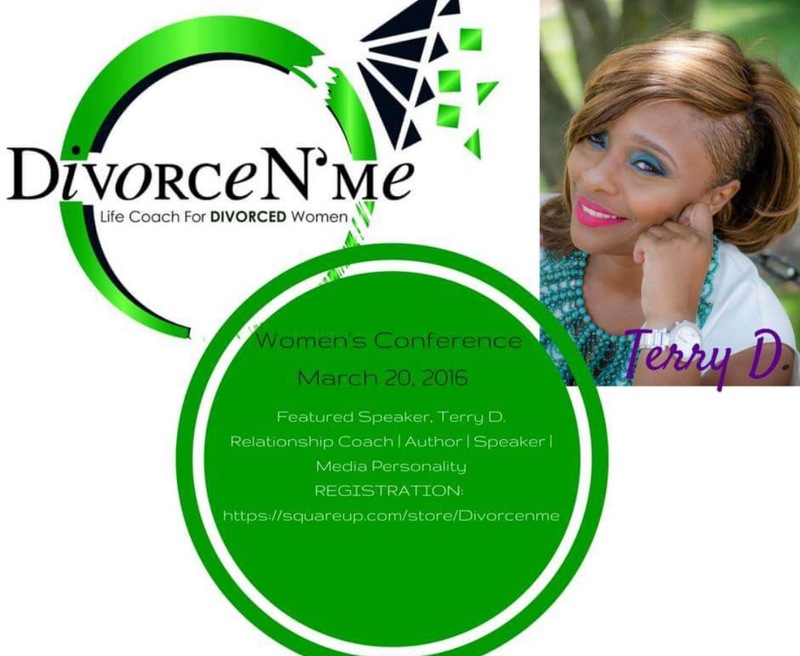 I am excited to share “My Truth” and testimony, as a Featured Speaker at the DivorceN’Me Women’s Conference, on Sunday, March 20. 8am – 4pm, Hosted by, DeAnna Williams. There are ONLY 25 SPOTS AVAILABLE FOR THIS WORKSHOP!!! There will be no subject off limits! Do you feel like you’re always going to be Single? 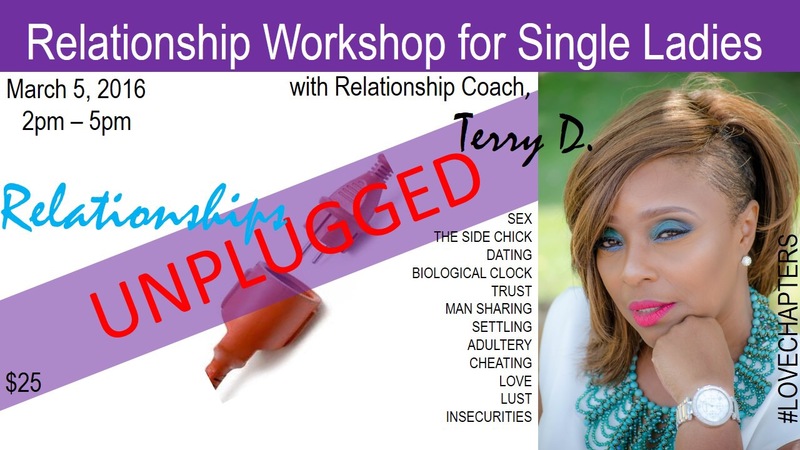 Are you tired of feeling like you’re settling? Do you feel like there aren’t any good men left? Are you the side chick? Have you lowered your standards? Have you resorted to dating married men?